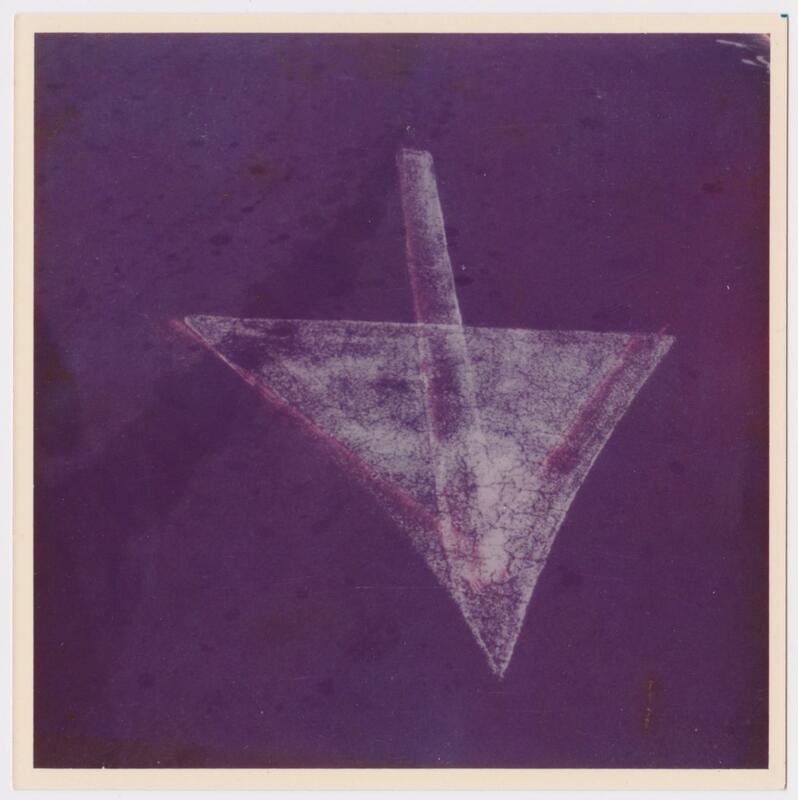 Chromogenic print enlargement from original SX-70 Polaroid. Excellent condition. Bobbi Carrey worked for Walker Evans during the summer of 1974. During this time she arranged, at Evans's request, for copies to be made of his unique SX-70 Polaroid prints. These enlargements were made by the Polaroid company, and according to Carrey, no more than 3 enlargements of an image were made.